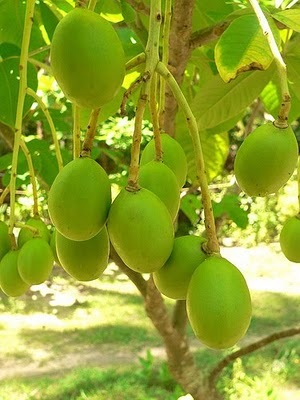 Delicious looking curry..never had anything with this hog plum,interesting curry..
Mouthwatering and tempting. Hog plum.... Ambazhanga... not heard of it what is the Indian name for it? thank u all. pls check the above pic. Lovely plum chutney, looks yummy. Thank u for sharing this innovative recipe...sounds absolutely tasty ...! Wanna try immediately dear. oh my that with some rice would just be awesome.. WOW!! 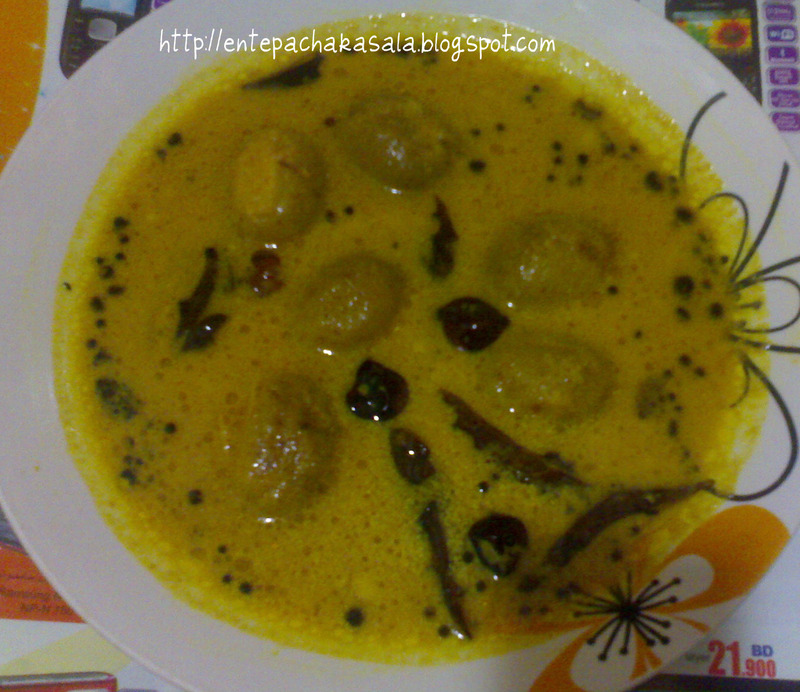 Ambazhanga curry kollamallo..Eni naattil pokumbol try cheyyam..Njan ambazhanga achar mathrame taste cheythittullu and I love it..
Very6 new ingredient and lovely recipe. that is definitely an interesting curry! sounds yummy! Should the skin be peeled off first?